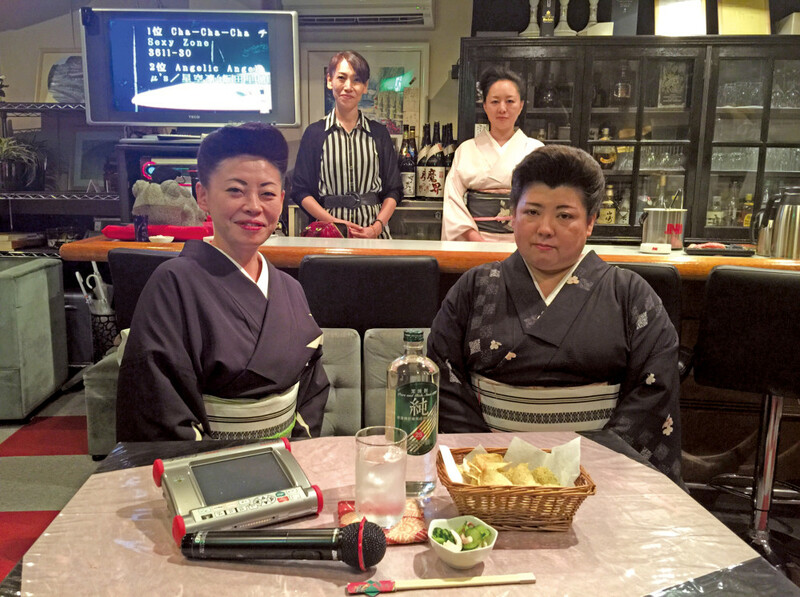 Karaoke Bar run by the Togura-Kamiyamada Geisha Guild. Sing and chat (limited English) with real geisha. 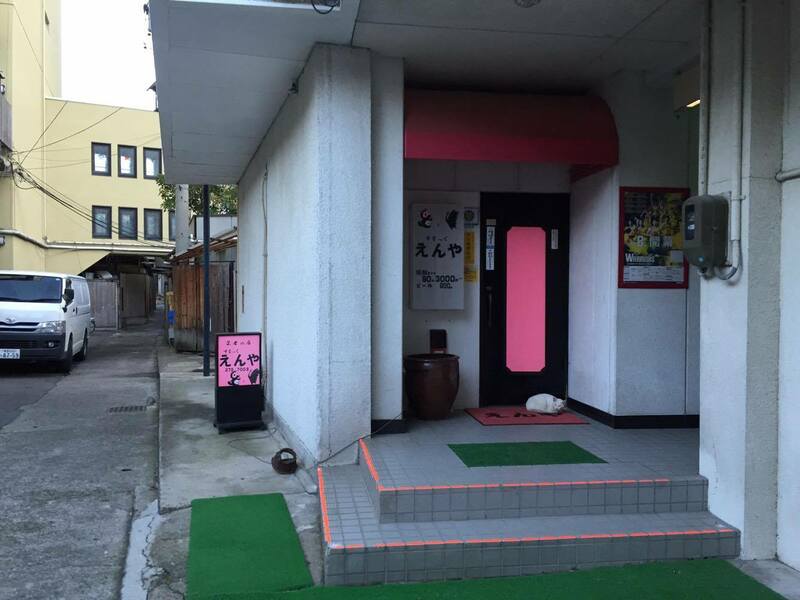 Includes karaoke, shochu liquor and 2 small plates.